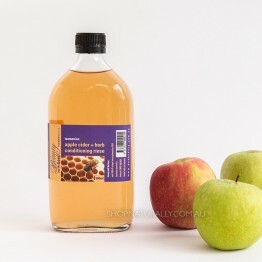 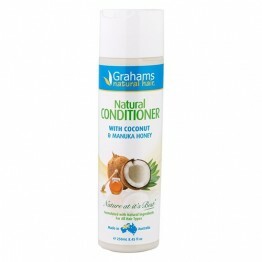 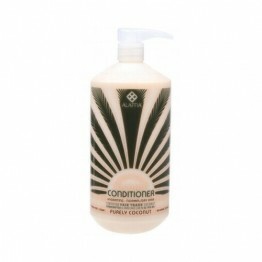 Each natural shampoo in our range has a matching conditioner to go with it. 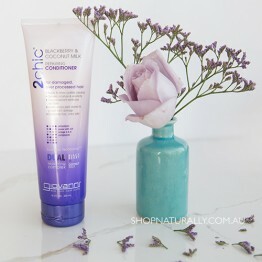 They are formulated without the use of chemicals like SLS which can be harsh on the skin or silicones which coat the hair shaft. 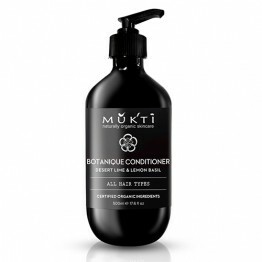 Our natural products keep your natural sebum and conditioning oils in tact. 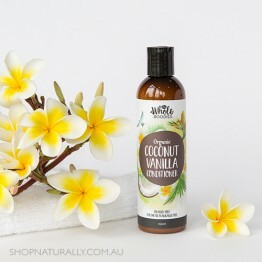 Once you settle in to a natural hair care protocol, many people notice their hair is being naturally conditioned and nourished partially by their own hair oils and their scalp feels better too. 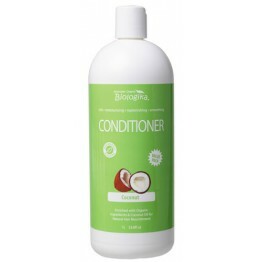 Use our REFINE YOUR SEARCH feature to find a shampoo and conditioner to suit your hair type. 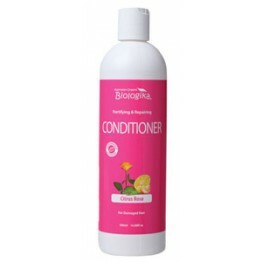 For those wanting quality natural products on a budget, check out the range from Biologika which is made in Australia. 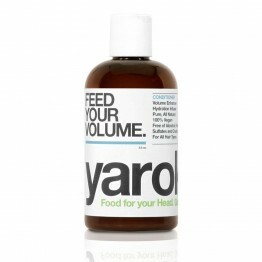 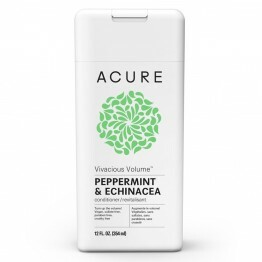 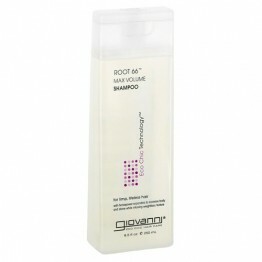 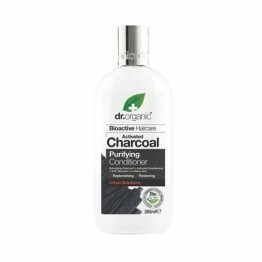 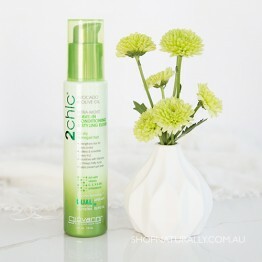 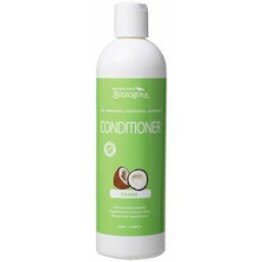 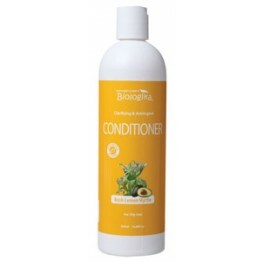 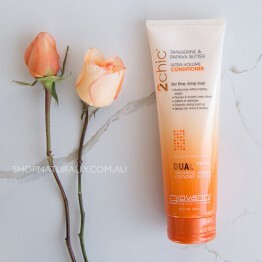 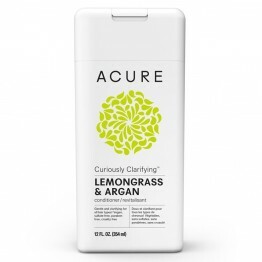 A powerful astringent and clarifying conditioner formulated to benefit oily hair and scalps. 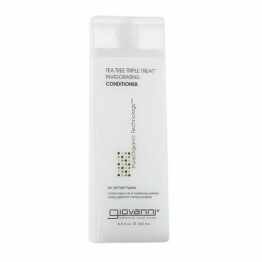 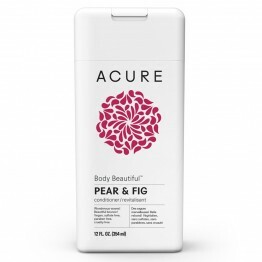 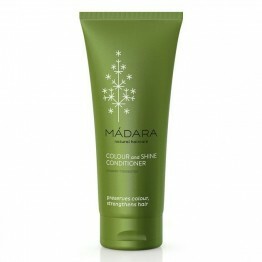 This leave-in conditioner nourishes and replenishes dry, damaged hair. 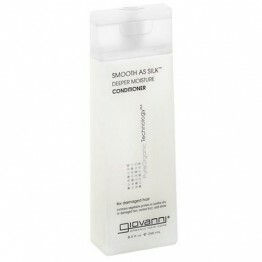 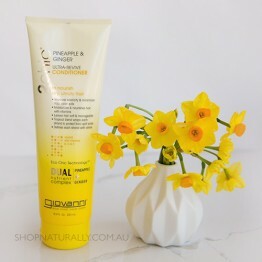 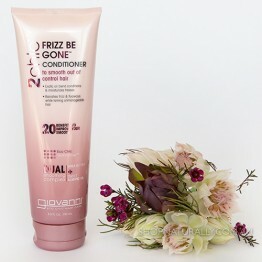 A salon quality conditioner to smooth out of control hair.